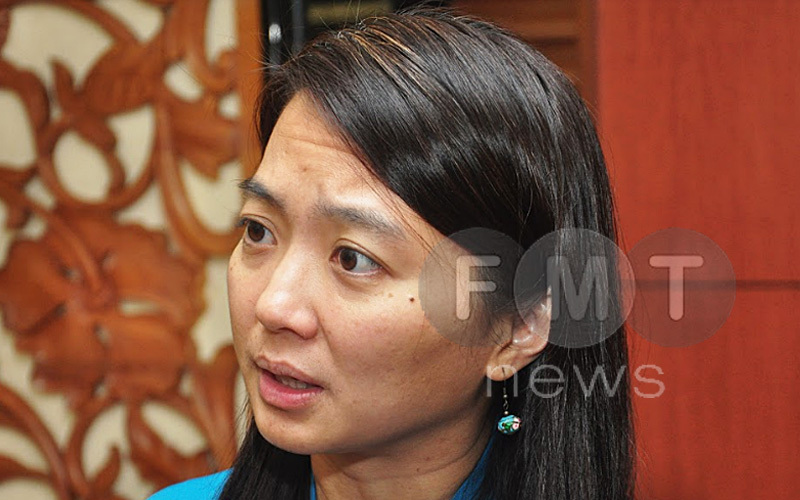 PETALING JAYA: Hannah Yeoh, the deputy minister for women’s affairs, has defended her criticism of the “Sarawak for Sarawakians” sentiments, saying Malaysians do not need to be divided by yet another factor. “Malaysians have long been divided by race, religion and now region with sentiment such as Sarawak for Sarawakians only,” the DAP MP said today, responding to angry comments in the Sarawak media over her remarks at a forum in Kuching last week. “We need a Malaysia Baru that focuses on us being one. The local media in Sarawak has attacked me for not respecting Sarawak. This is far from the truth,” she said. 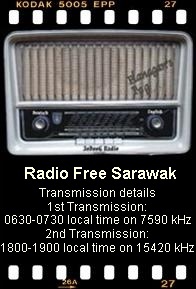 “Sarawak for Sarawakians” is a slogan used by a vocal group of the same name, better known as S4S, which said the state had been shortchanged by the federal government. Following Yeoh’s comments, S4S spokesman Eric Leong made several strong remarks against her, accusing her of looking down on the Sarawak people’s demand for more rights under the Malaysian federation. “She despises and criticises the dignity of the people of Sarawak and asked the people of Sarawak to give up everything and to dedicate everything to Malaya. “There is nothing left for Sarawakians,” Leong said as quoted by Dayak Daily. Yeoh denied that she was disrespectful to Sarawakians, adding that the “new Malaysia” under Pakatan Harapan has been focused on empowering the state. “For the first time, the federal government intends to recognize Sarawak and Sabah’s rightful position in Malaysia. I am in complete support of all efforts being made by the new Pakatan Harapan administration in recognising and enforcing the Malaysia Agreement of 1963,” she said. She said all three regions under the federation – Peninsular Malaysia, Sabah and Sarawak – should be treated as one nation.